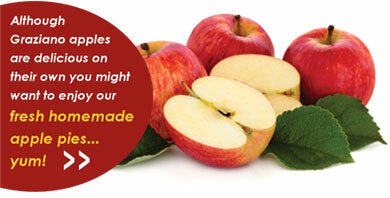 There are more than 7,500 varieties of apples worldwide. Here at Graziano Orchards we grow: Ambrosia, Empire, Fuji, Golden Delicious, Granny Smith, Honeycrisp, Jonagold, McIntosh, Red Delicious, Royal Gala, Spartan, and Sunrise. Care and Handling: Keep apples refrigerated at about 32 degrees Fahrenheit. Apples look beautiful in countertop bowls but they won't stay crispy for long. 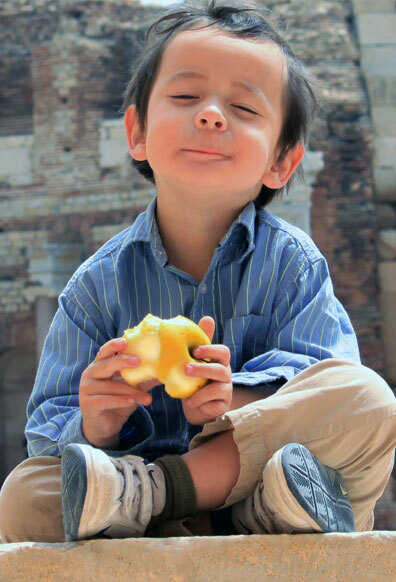 Apples are odour-sensitive; they will absorb odours from foods within your refrigerator, so keep them separate.